All it takes is the simple, frequent use of this natural lip balm and your lips will always look and feel just right and super soft. For perfectly kissable lips that catch attention without needing to show off with unnecessary color; this wonderfully hydrating 100% natural Mango Lip Balm can easily keep your lips nourished and feeling silky soft all day and night long. Petroleum, chemical, paraben and cruelty free; this high-quality natural lip balm is specially crafted to make your lips look as soft as they feel; this remarkably unique combination of ingredients includes shea butter, beeswax, coconut oil and apricot kernel oil which is incredibly high in Vitamins A and E and easily prevents the premature aging of your lips. 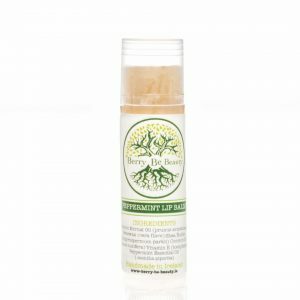 All it takes is the simple, frequent use of this natural lip balm and your lips will always look and feel just right and super soft.